If you’re on a budget, there’s no sight more welcome than a friendly hostel or guesthouse with a communal atmosphere, comfortable facilities and helpful staff. 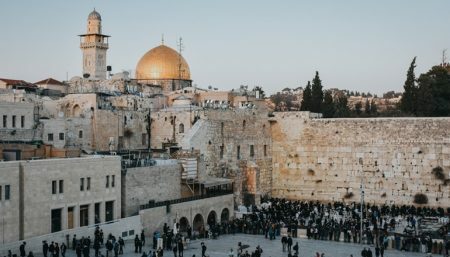 Jerusalem’s got plenty in that department, including the world famous Abraham Hostel, the brand new Post Hostel and more. Have a look for yourself! Book a vacation at The Post Hostel and get a 15% discount on your booking when you check out! A special offer from The Post Hostel!